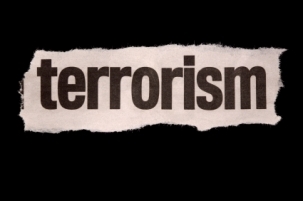 Why is Patriot Act under fire if homegrown terror threat is rising? Amid new terror threats, US security officials say renewing key domestic spying provisions of the Patriot Act is critical to keep the US safe. Yet lawmakers are raising questions about the law.